Family and friends of Carole Armstead are raising money to pay for uninsured medical expenses associated with transplantation. 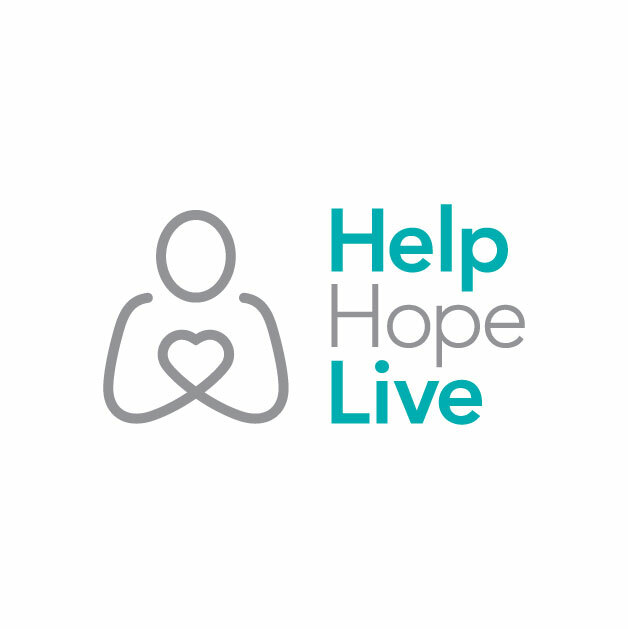 Carole has chosen to fundraise with HelpHOPELive in part because HelpHOPELive assures fiscal accountability of funds raised and tax deductibility for donors. Donors can be sure that funds donated will be used only to pay or reimburse medically-related expenses. To make a tax-deductible donation to this fundraising campaign, click on the Donate Now button. I went to dialysis today (3/21/15), it was cold inside the building when I got there so, I knew it wasn’t going to be a good day. Most days I leave the center with a headache or a stopped up ear from the cold air blowing down on my head for the 31/2 hrs I am there. The Tylenol given is ineffectual because, it is a low milligram. The staff are sympathetic but, there’s nothing they can do about the temperature and cold air, they just work there. I have the rest of today, tomorrow and Monday befor I have to repeat that torture again.